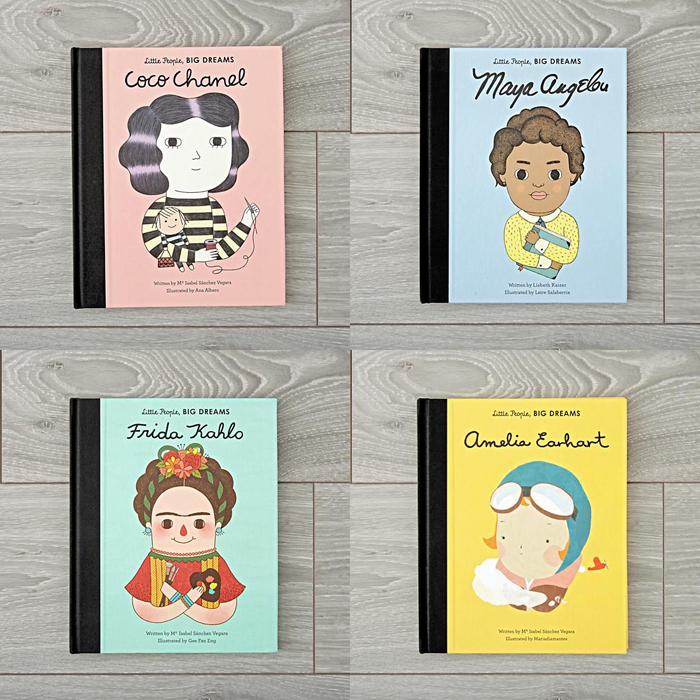 In celebration of Women’s History Month, we’re partnering with The Land of Nod to give away a set of the following Little People, Big Dreams books: Amelia Earhart, Maya Angelou, Frida Kahlo and Coco Chanel. This giveaway is open to US residents only and it ends on Thursday, March 23, at 11:59 PDT. Head over to this post on Instagram to enter.